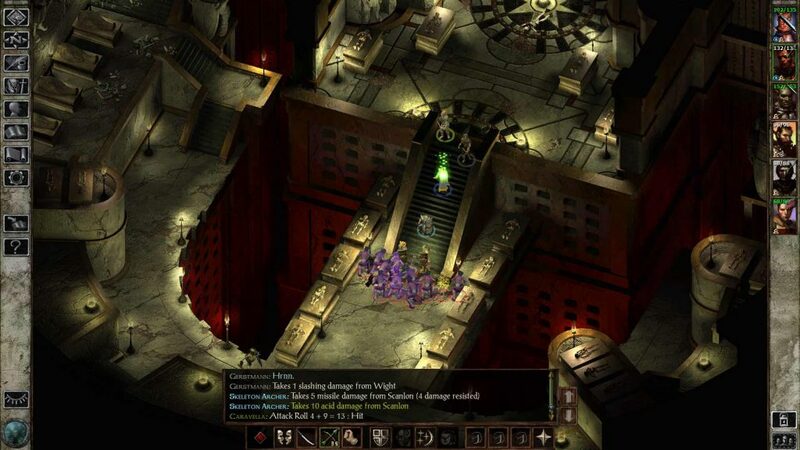 In an exciting piece of news for classic RPG fans, Beamdog and Skybound Games issued a pair of tweets recently announcing a new partnership that will be bringing some of the best adventure games of the isometric era to the Nintendo Switch, Xbox One, and PlayStation 4 in 2019. The games, initially released between 1998 and 2002, formed what for many gamers would be a foundation for role-playing games going forward. For many of us, these games were not just our first forays into digital RPGs, but our initial introductions into the world and mechanics of Dungeons & Dragons. More specifically, this was the first opportunity that many gamers had to experience the Forgotten Realms, what became one of the most quintessential settings for D&D campaigns, extending from Advanced D&D all the way to the current 5th Generation. 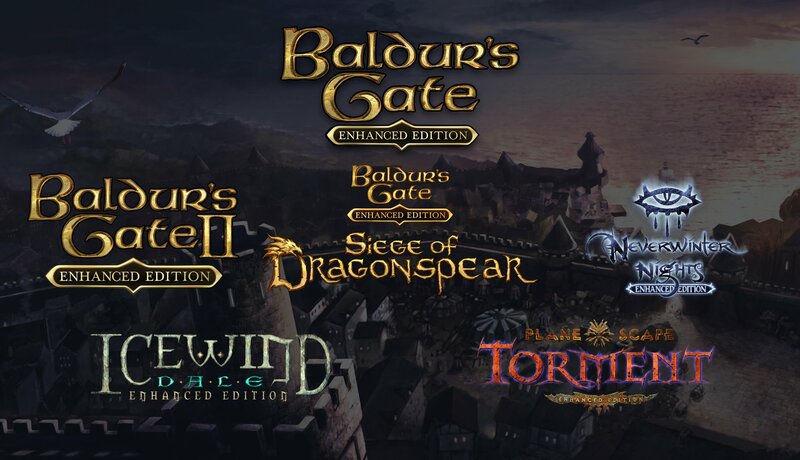 It’s not clear whether the six games will be released as a package or a la carte — or possibly both — but Skybound have confirmed that each version will be the Enhanced Edition of the game, which Beamdog have been publishing for PC over the past several years. They will be available both as digital editions and as physical boxes at brick and mortar stores, but Skybound have not released what we can expect in terms of box contents. These games are iconic, including Baldur’s Gate, which has really set the standard for Dungeons & Dragons computer roleplaying games…We’re excited to bring Beamdog’s incredible slate to new platforms for both the dedicated fan and those who will soon discover these adventures for the first time. 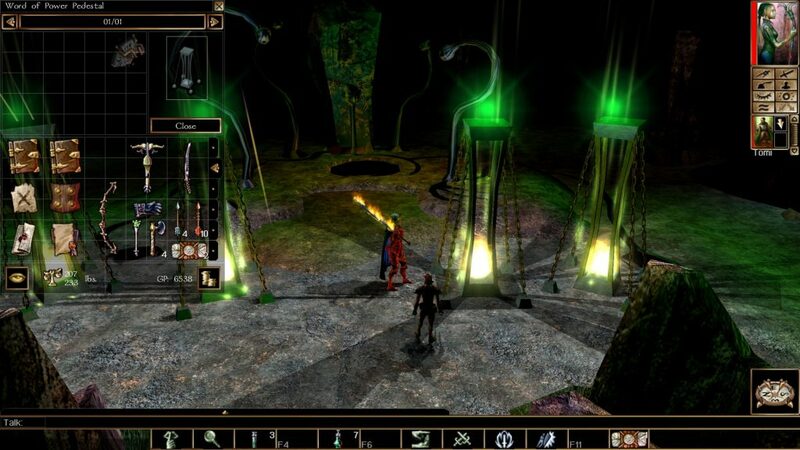 The sentiment was echoed by Beamdog’s CEO Trent Oster, who has been working alongside his team to enhance classic games for new fans to enjoy for almost a decade now, since the company’s inception in 2010. We are ecstatic to partner with Skybound Games to bring these great classics to new platforms…Skybound’s accomplishments are amazing and they have a demonstrated love and respect for creators. We’re thrilled to find ourselves working with such a talented group. While we don’t have a concrete release date or window for the isometric RPGs, it has been confirmed that a number of Beamdog’s games will be on display at PAX East in Boston from March 28-31, so we can maybe expect to see some news come out of the convention.